Don Smith (California, United States) on 4 April 2019 in Landscape & Rural. 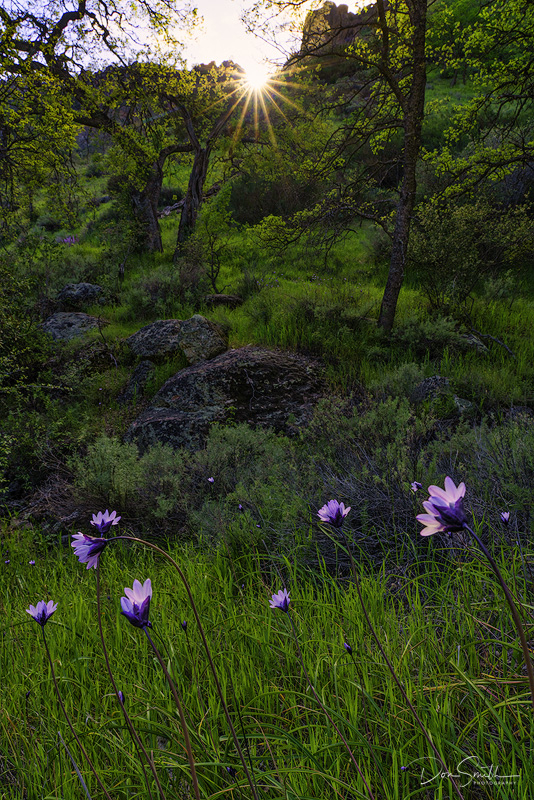 It's wildflower season at Pinnacles National Park. Found these Blue Dicks along the Condor Gulch Trail yesterday evening.